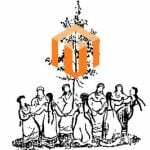 M-Connect Media is one of the world’s leading eCommerce development and solutions providing companies, which is known to transform clients’ business by its shrewd planning and lucrative strategies. Its adaptive, industry-based, and consultative approach siphons success and helps in shaping-up efficient companies. 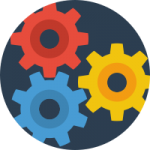 It is an organization of abled-experts who like to see things as they are and deal with them sensibly in a pragmatic manner. The visionary schemes of the company regarded as the epitomes in the eCommerce industry. Acute awareness of the changing technology, astute steps to work in compliance with the technology, and a brilliant business acumen (the three A’s) are the impetus coils which define its grandiosity. The converging energies of the company have helped to develop some of the fleet-footed extensions. 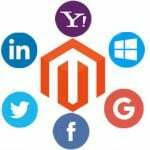 The Company has come up with 70 plus light-weighted Magento extensions which eradicate the possibility of a cumbersome experience. The extensions bear a set of frictionless codes. 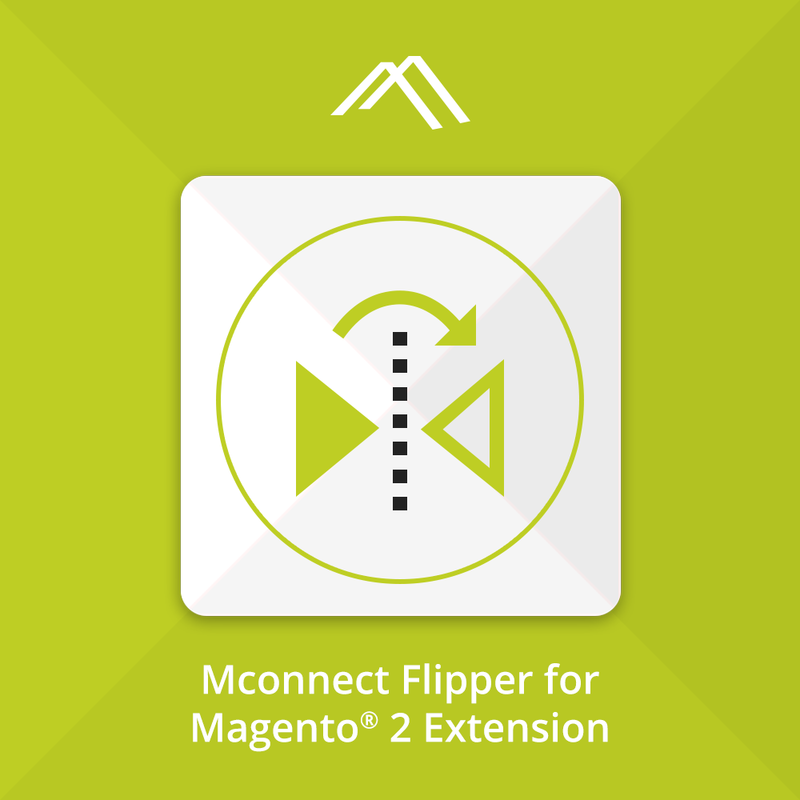 One of the essential extensions which add custom features to the eCommerce website is Product Image Flipper Magento 2 Extension. 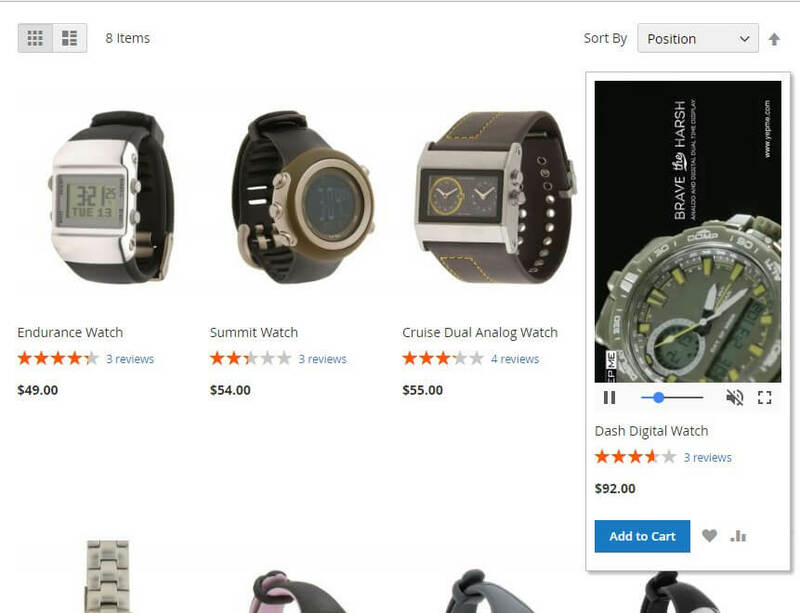 The product image flipper let customers view the alternate image on mouse hover over the image of the product in both category pages and search result page. The extension provides merchant’s a brilliant and unique advantage of showcasing various angles, images, and forms of their products. It does by uploading different pictures and videos of the product. 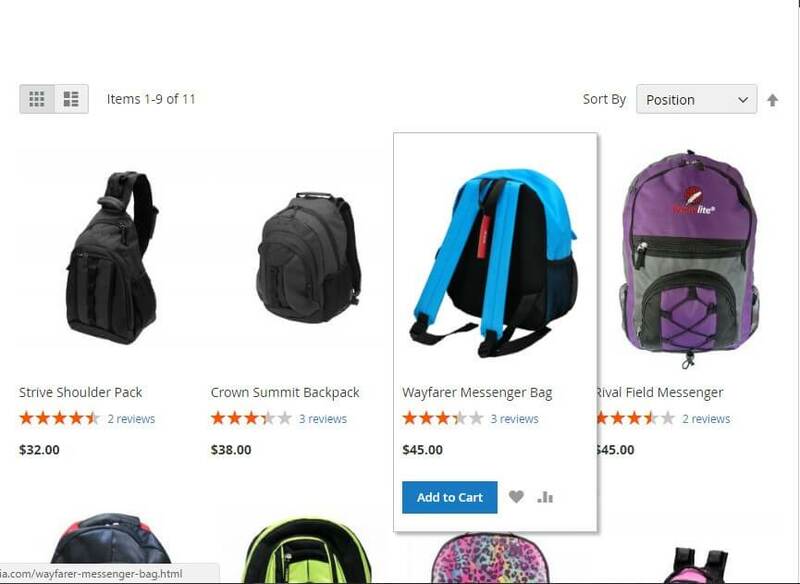 Product flipper extension is vital from the customer’s perspective. Since it shows both the side of the image with minor configuration, it has become one of the most desired extensions. It sets a great purpose for your product by letting in the images or videos features. Helps to attach videos from the system or allows the placement of the YouTube link. Show close up details of the products with several effects like fade in/zoom. Continuation of the video on next hover. 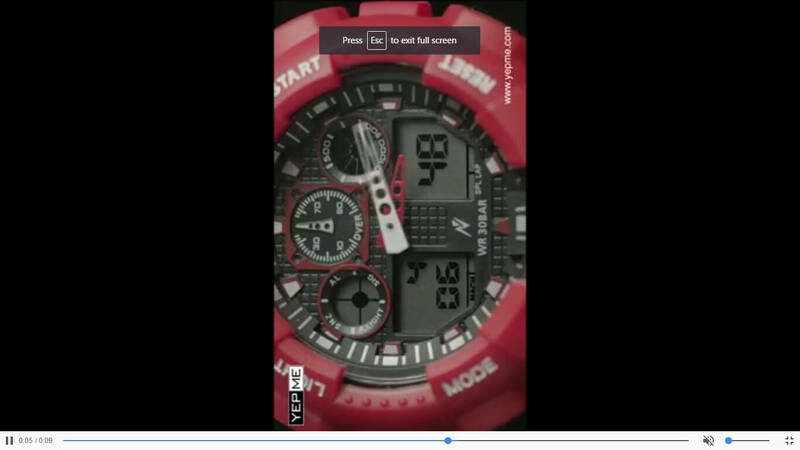 It gives the advantage to set up the priority for showing images or videos when a customer hovers on the product image. Makes you an author who could enable/disable the extension from the backend. Adjoining this extension would let customers switch effortlessly between the front and the back of the product, then they could perhaps make their mind for a purchase and of course your brand.